If you're looking for a getaway in this gloomy winter, Dominican Republic is the perfect place. If you&apos;re looking for a getaway in this gloomy winter, Dominican Republic is the perfect place. I had very little knowledge about the DR before going and I am completely in love! The island is located in the Caribbean, with a portion of it facing the Atlantic. I didn&apos;t realize that the Dominican Republic and Haiti share an island, and the DR is the second largest Caribbean nation, and the most visited of all the islands. 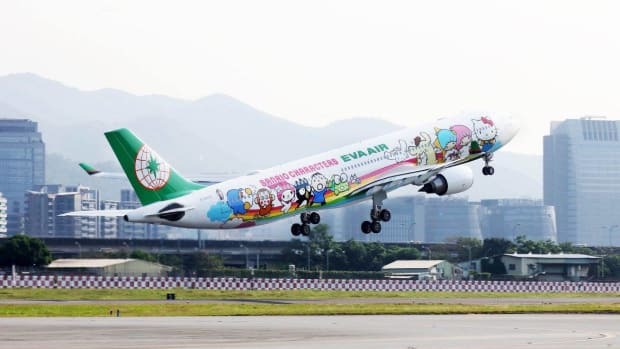 My destination was very close to the airport and newly renovated. The Grand Palladium Bavaro Resort and Spa is in the perfect setting right on the seafront on Playa Bavaro. The hotel is built in a massive complex and is located next to three other Palladium resorts, all set in the midst of a coconut plantation and lush tropical vegetation. It is gorgeous and the renovation is lovely. The accommodations they offered for my family was what impressed me the most. 1. Family Suites. 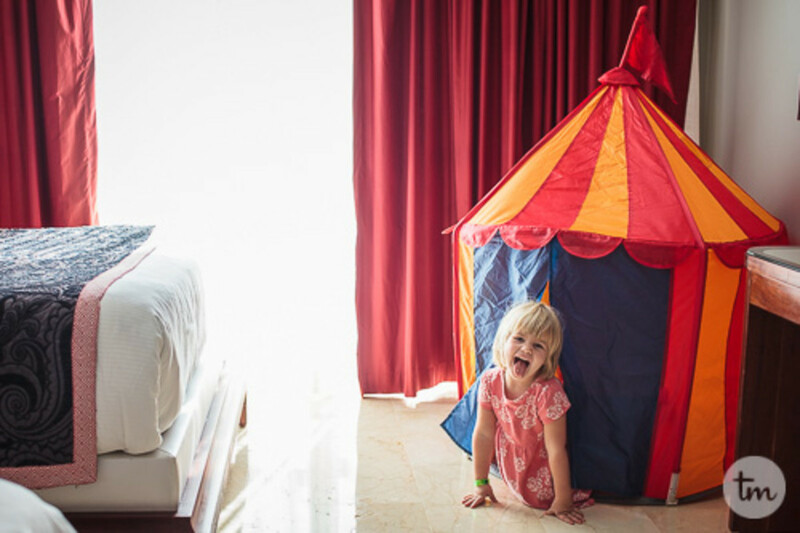 The new family suites at Grand Palladium Bavaro Suites Resort & Spa in Punta Cana are designed to provide maximum comfort for families. If you send an email prior to arrival their team will arrange everything so they can feel at home from the moment you check-in. 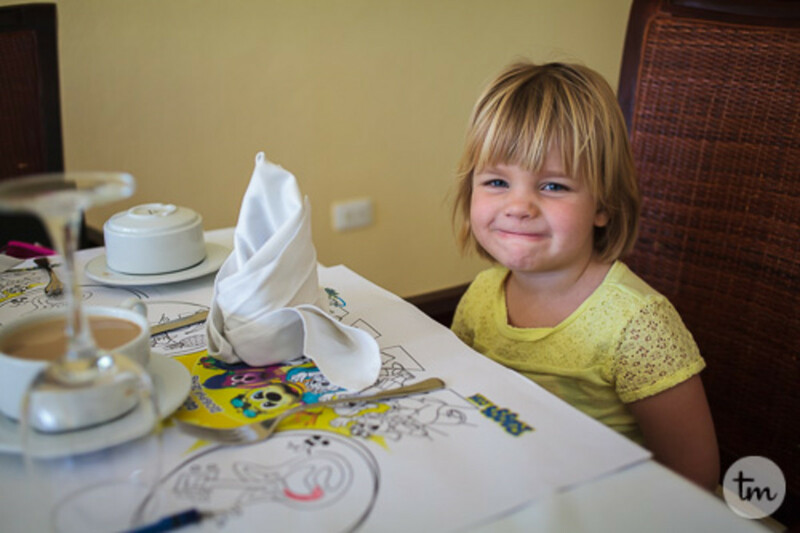 The Grand Palladium provides excellent accommodations for children and families. 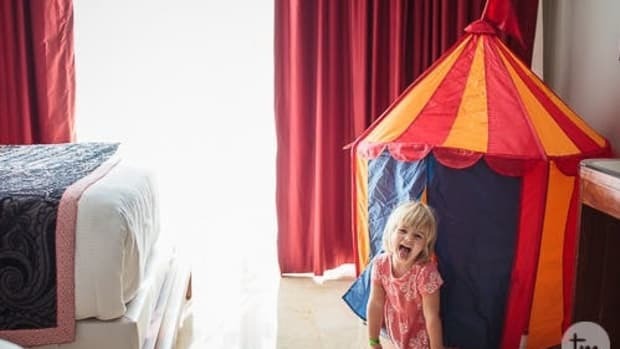 The room I stayed in included a small play tent, small table and chairs, optional crib and rooftop hot tub that was super fun for my three-year-old. It was wonderful for her to feel included in the room. 2. Allergy Program. I was incredibly impressed with Palladium&apos;s allergen program. If you happen to have any kind of food allergy you receive a card that can be used at any of their restaurants or buffets. 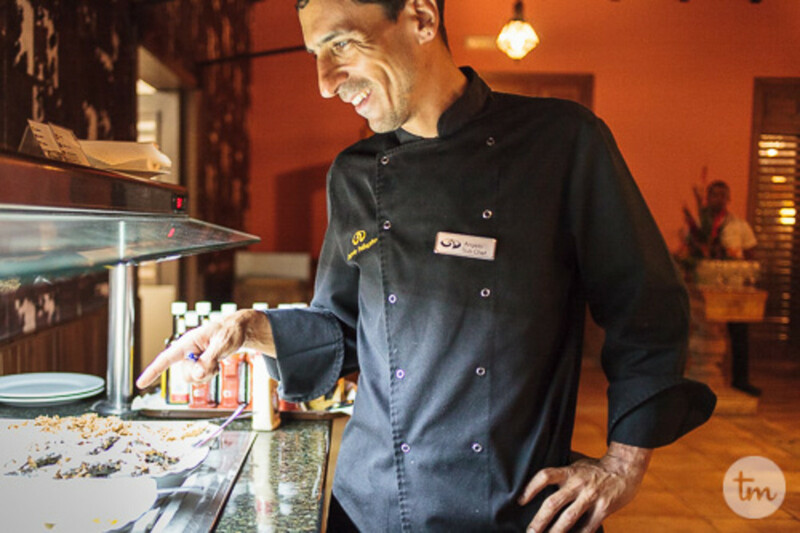 This card grants you access to one of the chef&apos;s who personally escorts you through the buffet (or menu) and tells you what you can and cannot have based on your specific allergy. 3. Raggs. 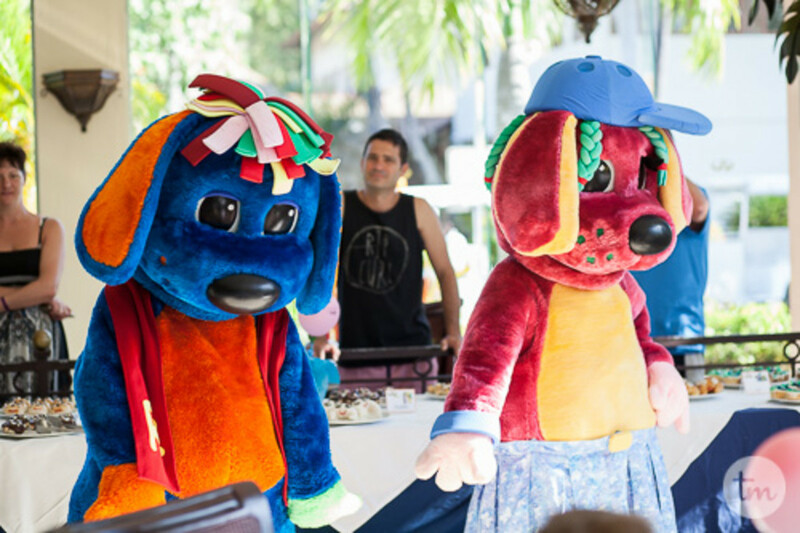 This darling group of colorful dogs that are a popular cartoon in the Dominican Republic throw the best parties! Activities with them are available from morning until evening! They dance, "sing", and pose for pictures with the kids afterward and were a big hit on our trip. She loved the Raggs breakfast! 4. Helpful and Friendly Staff. I have never been to such a friendly resort. 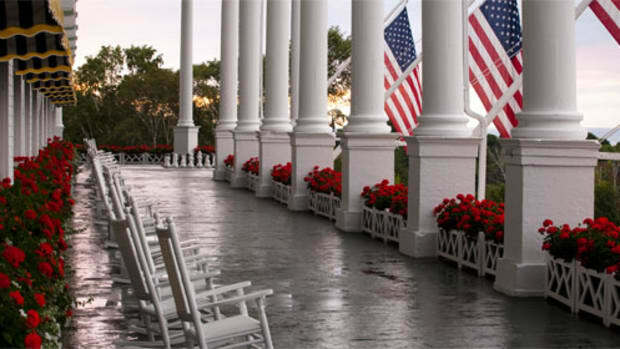 Everywhere we went, every single employee from yard workers to the maid service was friendly and welcoming. My daughter grew accustomed to replying "Hola!" back to everyone as walked around. I was very impressed with their kindness. 5. Child-Specific Fun. 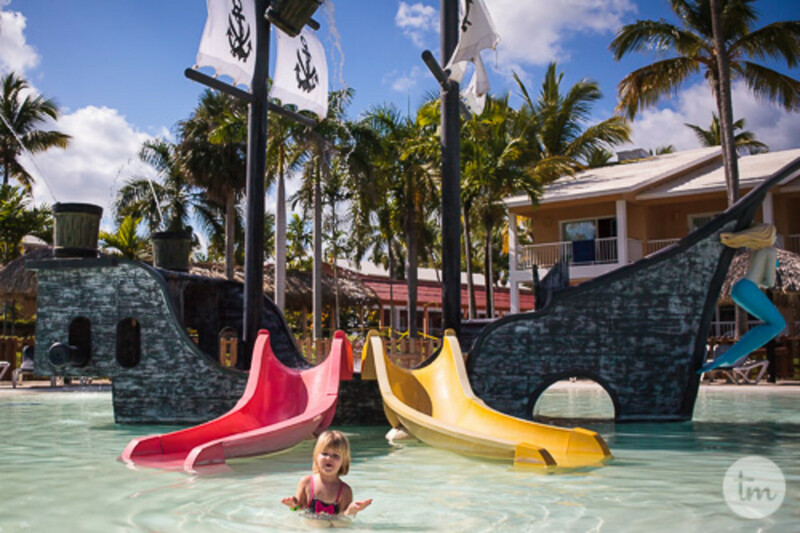 Throughout the resort there were several fun areas for children to play and have fun. This pirate swimming pool was perfect spot for her to play while I laid out. It&apos;s in a grouping of other pools including a swim-up bar and submerged lay-out chairs and I found her and I wanting to come back here again and again. And the mermaid at the helm of the ship spits water. How cool is that? 6. The Weather and Beaches. The Dominican Republic is beautiful and temperate. The days were warm, the ocean was warm and the nights were perfect. This is the first time my youngster has been warm enough to swim in the ocean and enjoy it (we live next to the cold pacific) and she loved splashing in the waves! I can&apos;t think of a more easy-going climate for a family vacation! 7. Infant/Child Accommodations. 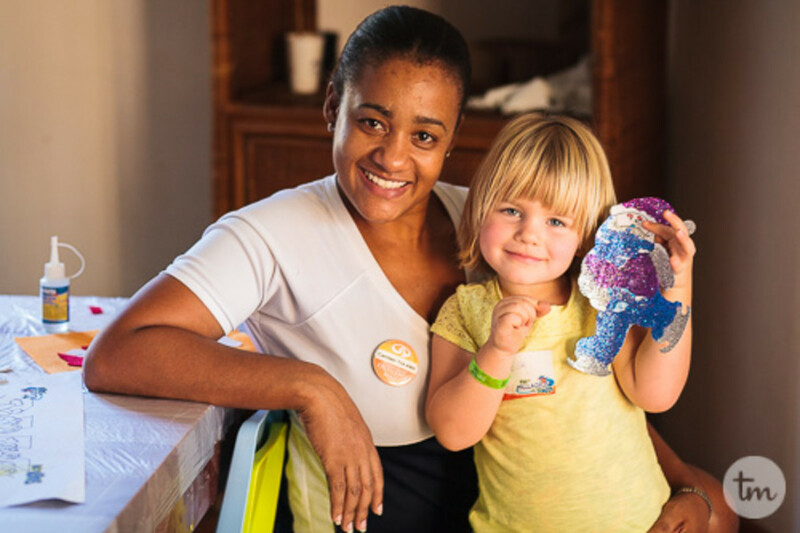 Palladium offers packages with baby food, wipes, milk, bottles, diapers or games and other specialties for your families needs-making packing and flying a much easier feat! Upon request they can also have training potties and baby tubs brought to your room. 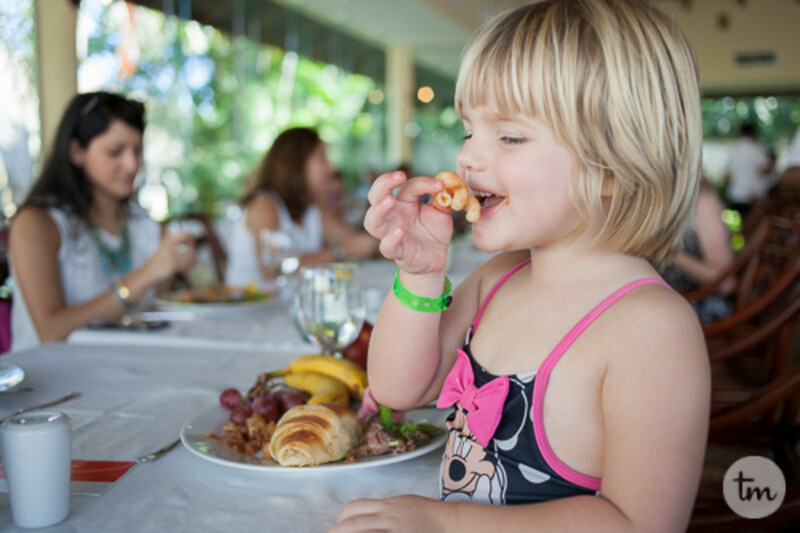 The buffets are huge and offer a huge array of authentic Dominican fare to kids foods alike. 8. The Kids Club. My daughter loved this part of her day. 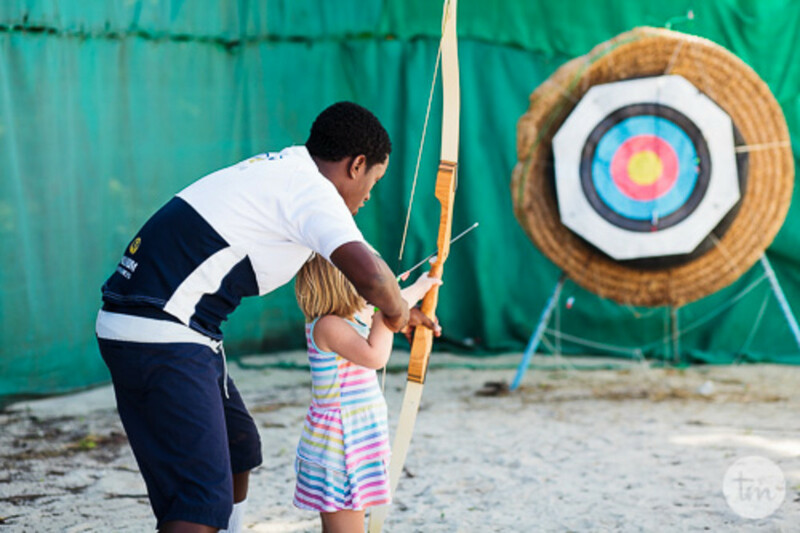 Their kids club is massive and includes several fun activities for every age child. 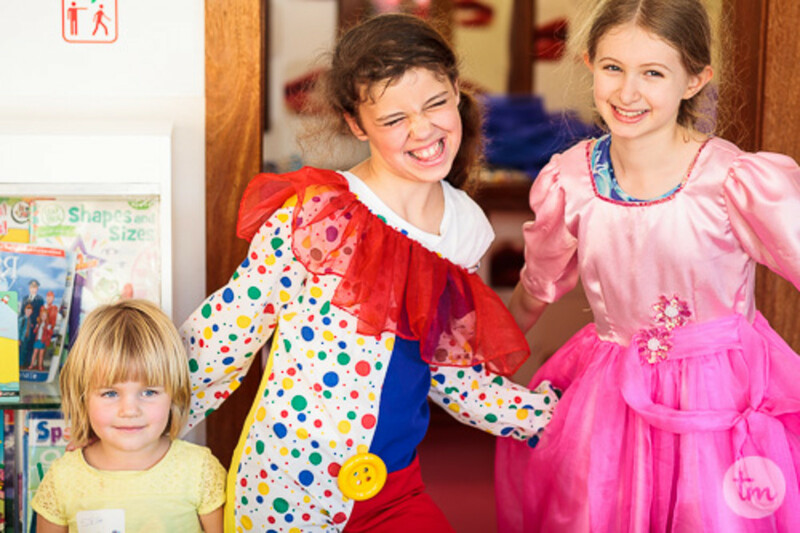 It features a theater, playground, zipline, trampoline, arts & crafts, dress-up room, boys cave and toddler area. The staff were very sweet and attentive to my daughters needs, and kept her easily entertained while I was away having adult time! And it&apos;s open until 11 pm so you can have a real date night. 9. Adult-Only Zones. 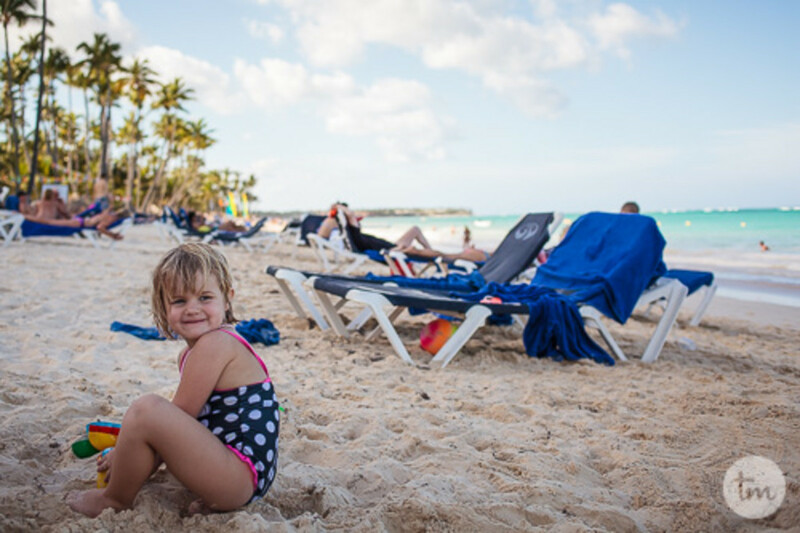 The Grand Palladium not only offers a place to leave your kids for a bit, but they also offer "Adult-only zones" so you don&apos;t have to stare/listen to/feel guilt about leaving your own kids while you enjoy some adult only time. The adult area includes a full separate resort, an adult-only pool and casino! 10. It&apos;s the Dominican Republic. And the Dominican Republic is awesome. Between the excellent food, the beautiful weather and the kind and friendly people-I can&apos;t wait to go back! Traveling with your family? You can see more on TodaysMama.com! We were hosted on a press trip with the Grand Palladium. All thoughts and opinions are my own, and we can&apos;t wait to go back there with the whole family! 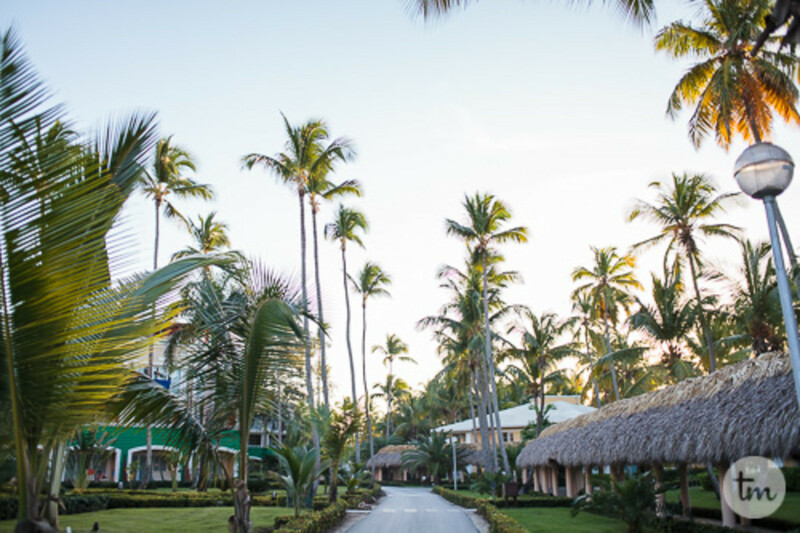 If you’re looking for a getaway in this gloomy winter, Dominican Republic is the perfect place. 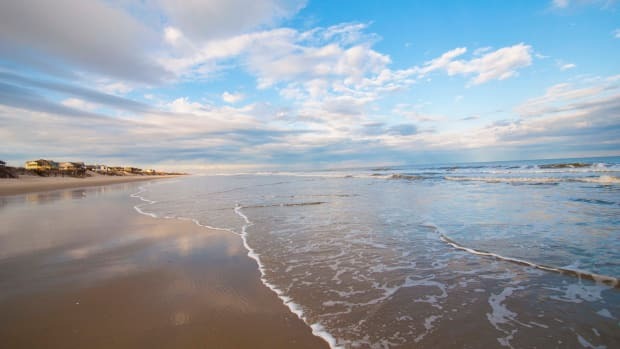 Ever thought of an Outer Banks Vacation for your family? Check out why this is one of the best vacations we've ever been on! 9 Best Places to Camp in the U.S. If you’re a regular camper, you probably have a few favorite spots your family returns to. 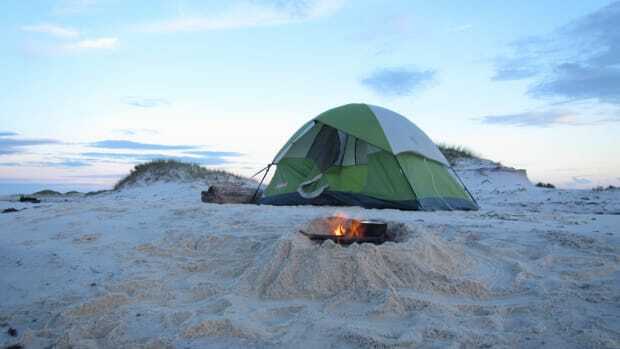 But if you’re new to camping – or looking to point your compass in a different direction – you’re likely to find a few new family-friendly destinations in the list below. The Fourth of July falls on a Friday this year, which means there’s a three-day weekend just begging to be filled with some all-American fun. Turns out, there is such a thing as a free lunch. 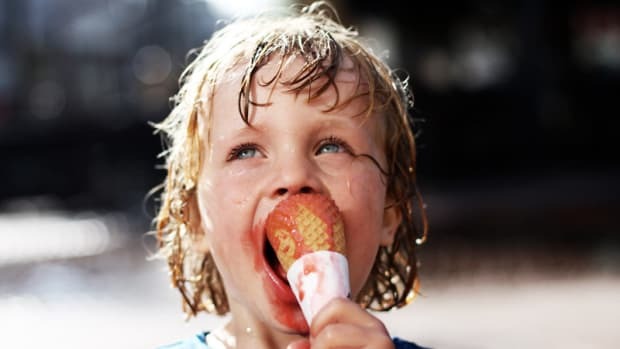 If you play your cards right and choose the right package, you can score dining credits, free kids meals or even complimentary dining for the whole family. 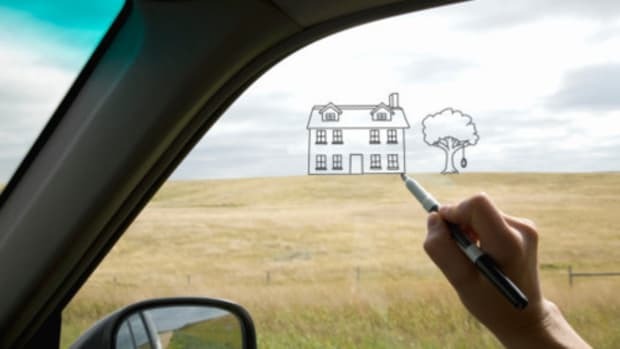 Sometimes, the world beckons for you and your family to step outside. 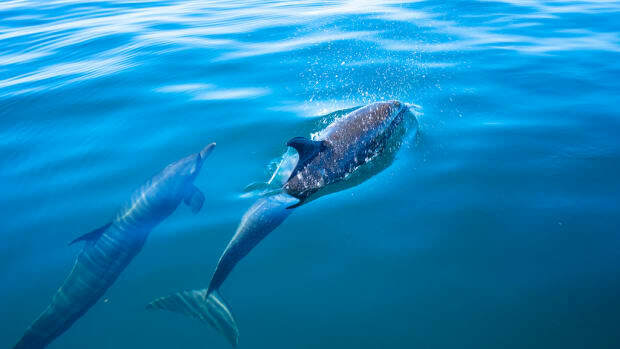 Costa Rica is one of the best places to explore the unspoiled wilds.